We know how important it is to be able to have all the same traditions you enjoy at home when you are planning your destination wedding. The all important rehearsal dinner can be arranged easily and there are many options to choose from depending on the size of your party. 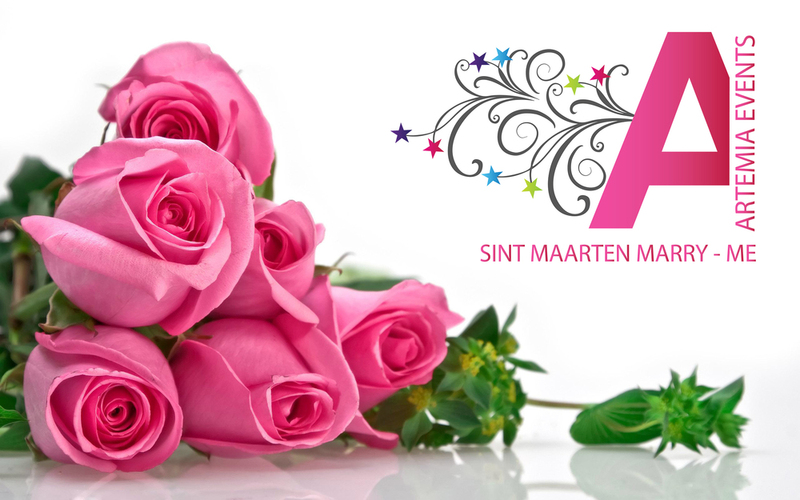 Bachelor and Bachelorette parties are so much fun and can all be done right here in Sint Maarten/ St. Martin. There are many clubs, restaurants and private villas that can easily accommodate any request.